Love is Everywhere: Beautiful Memories. My sincere apologies for neglecting Love is Everywhere. It's been quite busy these past few months trying to get my business going. I can actually say in this moment.. right here.. right now.. that I am very happy. With that said I wanted to share with you some memories of mine. 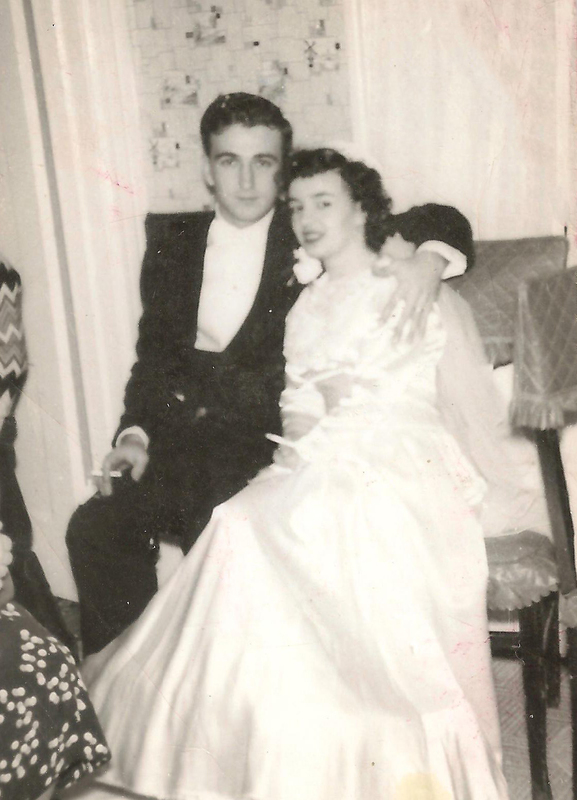 I'm in the midst of putting together a little something for all of my relatives on my father's side and I came across so many beautiful photos. 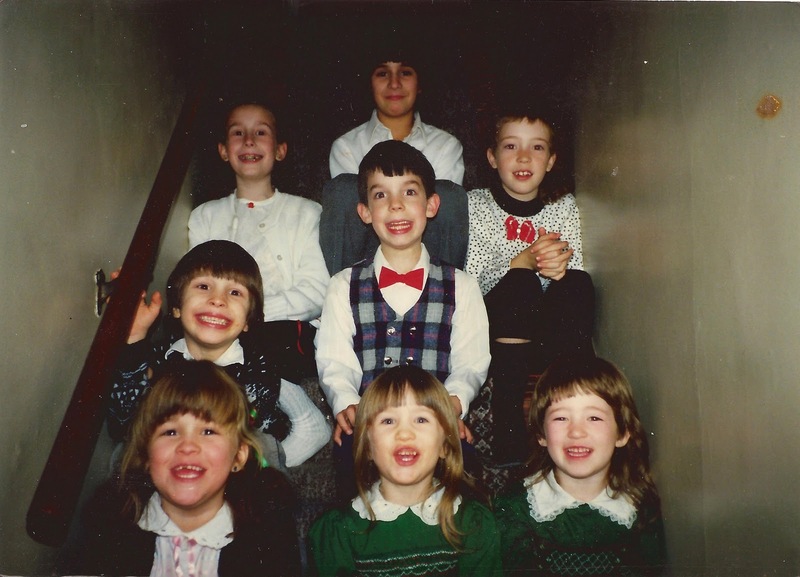 This photo is includes all of my cousins minus 2 that were not born yet. When this picture was taken, it was also the last Christmas with my Papa. This was the Christmas where I received Cherry my childhood mouse. 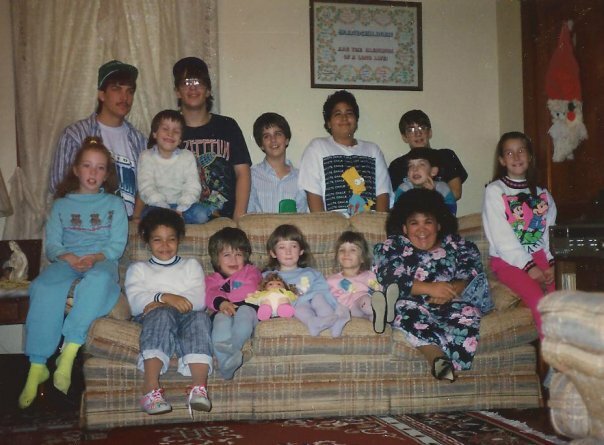 Sadly, since this photo we have not been able to get another photo with all of the cousins as we are all scattered around. I pray that someday before we're all too old to sit on each other's laps and squeeze into a photo we can be together.